Long-lasting, advanced vision restoration using LASIK and PRK techniques. Removal procedures and a variety of replacement intraocular lens options. Accurate diagnosis and innovative surgical treatment methods for glaucoma. Routine examinations and high-quality eyewear to ensure optimal eye health. Stephen Wilmarth M.D. is a board-certified ophthalmologist who has dedicated his 35-year career to restoring the vision of his patients and offering quality eye care to the greater northern California region. Dr. Wilmarth has performed thousands of cataract removal surgeries and glaucoma treatments, as well as laser vision correction procedures with amazing results and little to no complications. Dr. Wilmarth enjoys working with each patient on a personal, individual level to develop the best treatment plan for each unique case. With his experience and knowledge in the field, every patient is given the highest level of accuracy and quality care possible. He welcomes everyone to learn more about Wilmarth Eye and Laser Center and how he can help your eyesight. 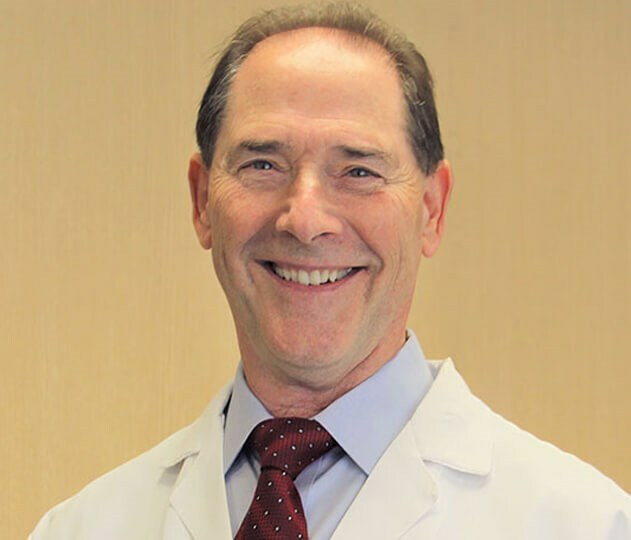 Learn more about Dr. Stephen Wilmarth, our board-certified ophthalmologist and leading eye doctor in northern California. If you're experiencing blurry or unclear vision, or have difficulty making out objects up close or far away, contact lenses may be a good fit. Read about our modern facility complete with advanced diagnostic equipment and an optical lens shop that services thousands of patients. Vision correction is an excellent personal and financial decision. We offer a variety of ways to make your decision more affordable. Wilmarth Eye and Laser Center is a full-service ophthalmology practice serving the Roseville and Sacramento, CA areas. We are dedicated to treating patients of all ages and offer diverse services to meet their needs. Dr. Wilmarth is our board-certified ophthalmologist who strives to deliver an unparalleled level of care to every patient who visits him. Aided by a friendly, professional staff of certified ophthalmic assistants and vision consultants, Dr. Wilmarth and his team will take all the time required to diagnose a patient's vision issues, explain treatment options, and answer all questions. We invite you to learn more about our amazing facility and services we offer.